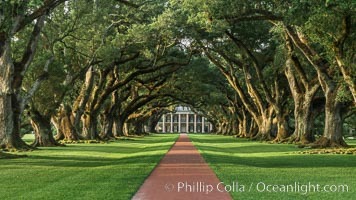 Oak Alley Plantation and its famous shaded tunnel of 300-year-old southern live oak trees (Quercus virginiana). 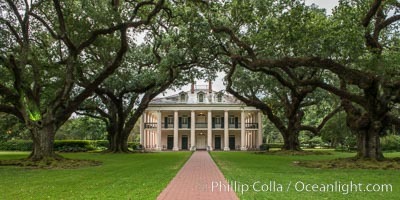 The plantation is now designated as a National Historic Landmark. Quercus Virginiana Photo. 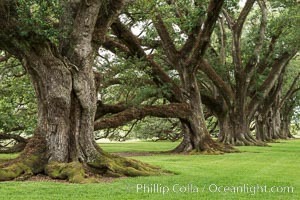 Oak Alley Plantation and its famous shaded tunnel of 300-year-old southern live oak trees (Quercus virginiana). 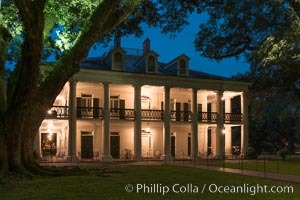 The plantation is now designated as a National Historic Landmark. Quercus Virginiana Picture. 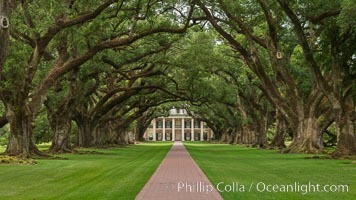 Oak Alley Plantation and its famous shaded tunnel of 300-year-old southern live oak trees (Quercus virginiana). 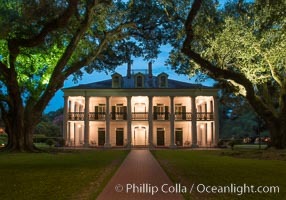 The plantation is now designated as a National Historic Landmark. 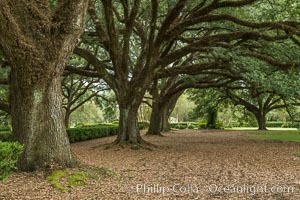 Stock Photography of Quercus Virginiana. 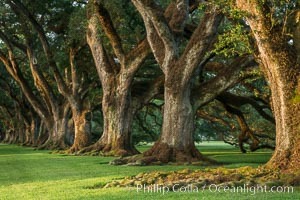 Oak Alley Plantation and its famous shaded tunnel of 300-year-old southern live oak trees (Quercus virginiana). 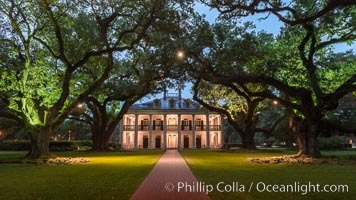 The plantation is now designated as a National Historic Landmark. 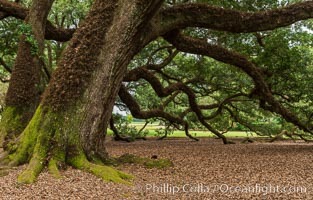 Photograph of Quercus Virginiana. 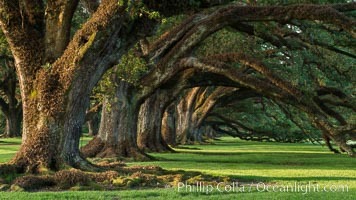 Oak Alley Plantation and its famous shaded tunnel of 300-year-old southern live oak trees (Quercus virginiana). 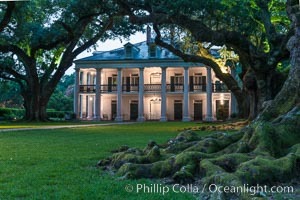 The plantation is now designated as a National Historic Landmark. Quercus Virginiana Photos. 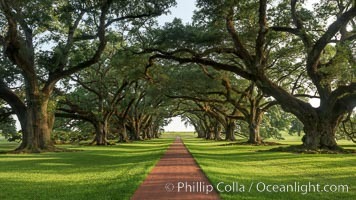 Oak Alley Plantation and its famous shaded tunnel of 300-year-old southern live oak trees (Quercus virginiana). The plantation is now designated as a National Historic Landmark. Quercus Virginiana Image. 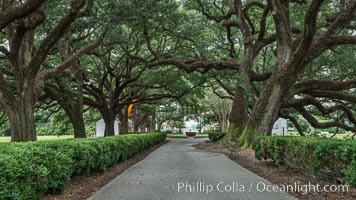 A tunnel of old southern oak trees stretches off toward the Mississippi River. 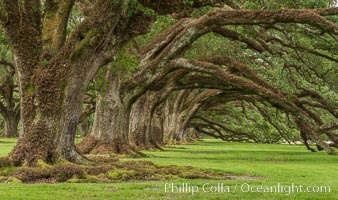 Oak Alley Plantation and its famous shaded tunnel of 300-year-old southern live oak trees (Quercus virginiana). 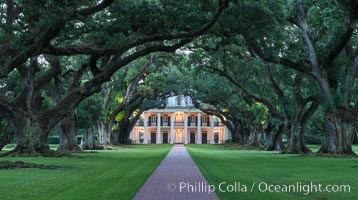 The plantation is now designated as a National Historic Landmark. Professional stock photos of Quercus Virginiana. 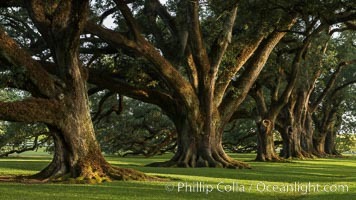 Oak Alley Plantation and its famous shaded tunnel of 300-year-old southern live oak trees (Quercus virginiana). 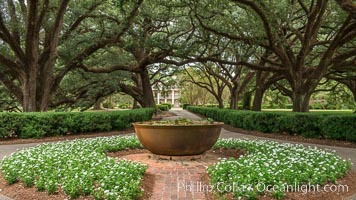 The plantation is now designated as a National Historic Landmark. Pictures of Quercus Virginiana. 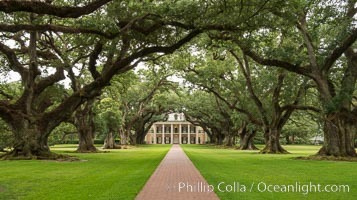 Oak Alley Plantation and its famous shaded tunnel of 300-year-old southern live oak trees (Quercus virginiana). 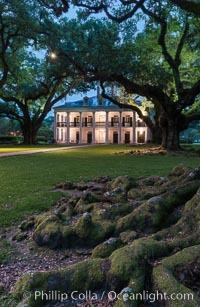 The plantation is now designated as a National Historic Landmark. Professional stock photos of Quercus Virginiana.